Students can look for online math homework help now to get them to understand various aspects relating to programming and coding for future jobs. It is critical for program developers to understand how math works if they wish to produce the best possible programs for any intention. Online math projects can help students with building the skills they will require. This comes as programming and coding are becoming more important for peoples’ daily lives as technology evolves. 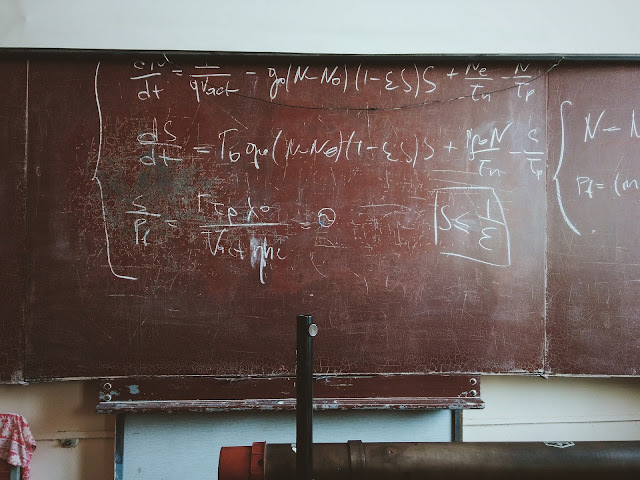 In fact, the reasons for why math is so vital for programming and why students should practice it on a regular basis are plentiful and deserve to be explored. Why Do It Every Day? Regular practice helps students to train their brains to understand how numbers work and how equations can be added. By performing various homework tasks, the brain can wire itself to complete programs without any complications involved. A student will have an easier time understanding many past and future concepts in math class. Many math problems incorporate prior teachings. Sometimes one has to understand a certain aspect of the subject to move forward when working on a task. New equations taught in later lessons might be linked up to prior problems too. Regular math practice also helps people to become more confident in their abilities to solve problems. It is easier for students to finish their math tasks if they are fully aware of how those programs are solved or utilized. Math helps students to understand abstract concepts in a visual form. This works by giving students the skill to manage complex problems while figuring out steps that can be visually implemented to resolve them. Math homework helps people to recognize how math can be utilized in the real world. Part of this involves the use of logic and data organization skills to help figure out solutions. Many of the skills taught in math can also be used in a programming task. Data is also easier to organize when the proper mathematic equations are used. By using math, it becomes easier for certain programming concerns to be resolved. This includes understanding how measurements for sites might work, how certain actions are triggered and so forth. Math skills can translate very well into skills for planning a full programming layout. Students today can find all kinds of valuable resources online for getting help with their math homework. They can find multiple sites devoted to helping them understand how various equations and concepts may be utilized. Tutoring sites can also help people to understand what they can do to complete certain tasks that might be of value to them. Websites that offer sample problems can also help. These sites may include problems that are clearly listed with each step included. Having full instructions on how to complete each individual problem helps students with understanding all the individual things that go into one’s work. It is critical for people who are interested in programming to understand how math works. Completing one’s math homework is paramount for getting the skills needed to finish any kind of complex or challenging programming task. Students can get online now to train themselves to understand how to complete various math problems so they can get the most out of their efforts in managing certain studies.